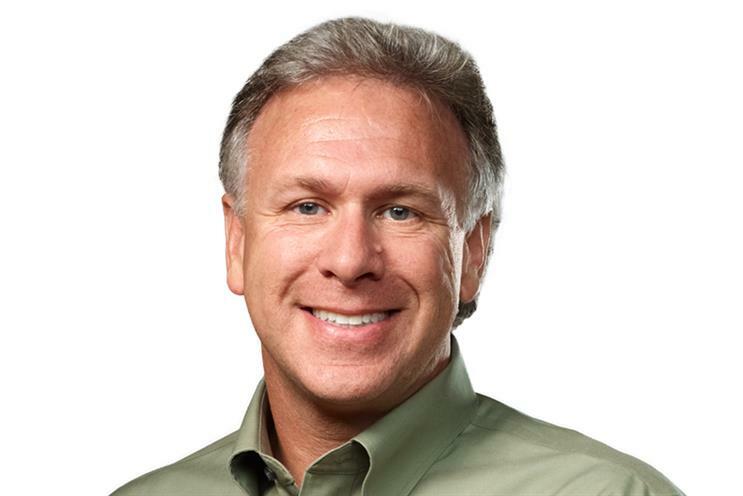 When asked what he thought about face recognition systems that existed before Apple launched Face-ID, the brand's chief marketer Phil Schiller commented: "They all stink". Speaking to Dutch publication Bright.nl, Schiller continued that prior solutions "don't work in the ways we need Face ID to work". By this he meant a protected (using Secure Enclave) and easy way to unlock devices using the face. "Face ID is a very unique implementation," he said. Schiller went on to deny rumours that Apple was sharing data from the TrueDepth-camera (used for Face ID) with third-party developers. "No third party that uses the iPhone camera has your Face ID data. We did create an API so developers can use the cameras to track facial movements, to do things like wrap stickers on your face (like Snapchat). That’s different than Face ID. They don’t have all the access to the data that Face ID has for that," he said.